The Seventh Level Engagement Framework can teach you how to convert your passive consumers into active brand loyalists by serving as a user journey map for your audience. This framework can be applied to any aspect of customer relations, from sales and marketing to corporate culture and even events. 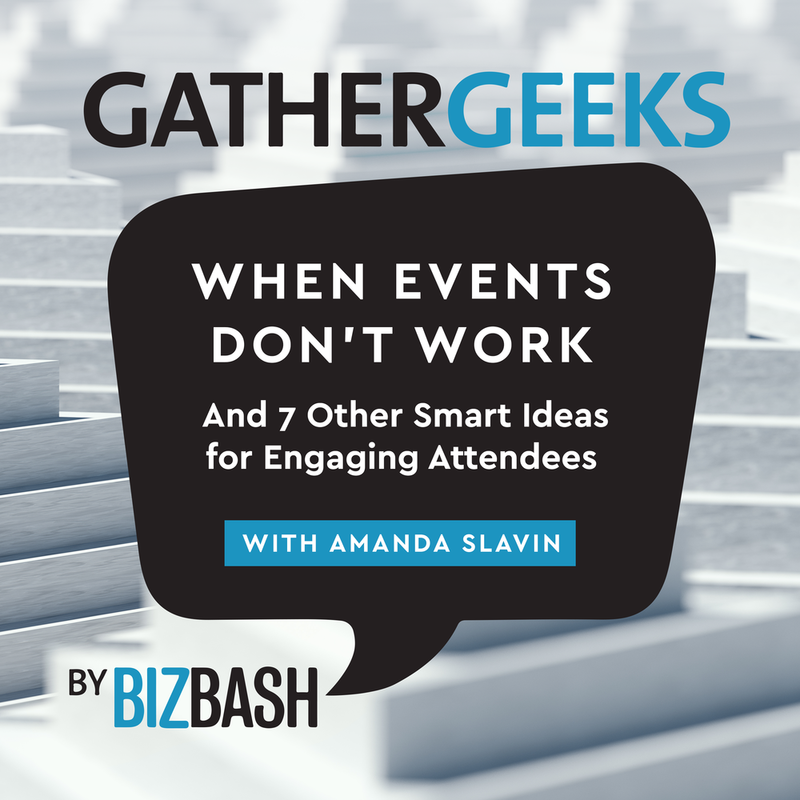 On a recent episode of BizBash’s GatherGeeks podcast, David Adler and Beth Kormanik invited Amanda Slavin, CEO of CatalystCreativ, to dive into the Seventh Level Engagement Framework. During the interview, Slavin breaks down the Seventh Level Framework in a digestible and easy-to-understand way. Including a discussion about how brands can (and do) utilize the distinct seven levels and real-life examples of how to apply to the methodology, such as for an event like Global Citizen Festival. Events specifically tend to present difficulties when it comes to measuring engagement, but Global Citizen, a brand that has a series of events they partner with -- including their upcoming event, Global Citizen Festival, Mandela 100 in South Africa -- utilizes the Seventh Level Framework in converting passive consumers into active, global citizens. In the podcast, Slavin also describes how to determine if your audience has been properly engaged thus far as well as what data can do to personalize experiences and build engagement. GatherGeeks is Podcast put together by David Adler, C.E.O. of BizBash, and Beth Kormanik, editor in chief of BizBash, to convene people who are passionate about the power of live experiences come together. They discuss the latest news and trends affecting event marketers, meeting strategists, nonprofit organizers, and everyone in between. On Episode 110, Adler and Kormanik invites Amanda Slavin, C.E.O. of CatalystCreativ, to dive into the Seventh Level Engagement Framework.